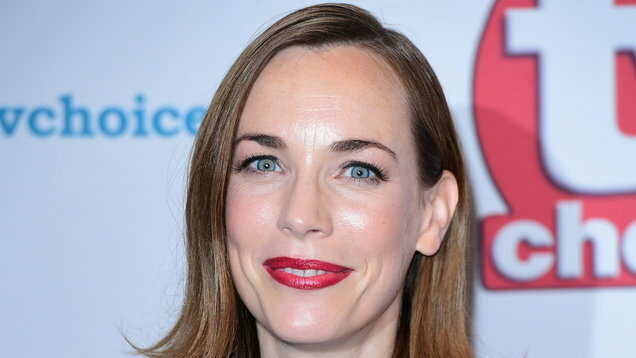 As three more years of Call The Midwife are confirmed, actress Laura Main talks to Gabrielle Fagan about life on and off screen. 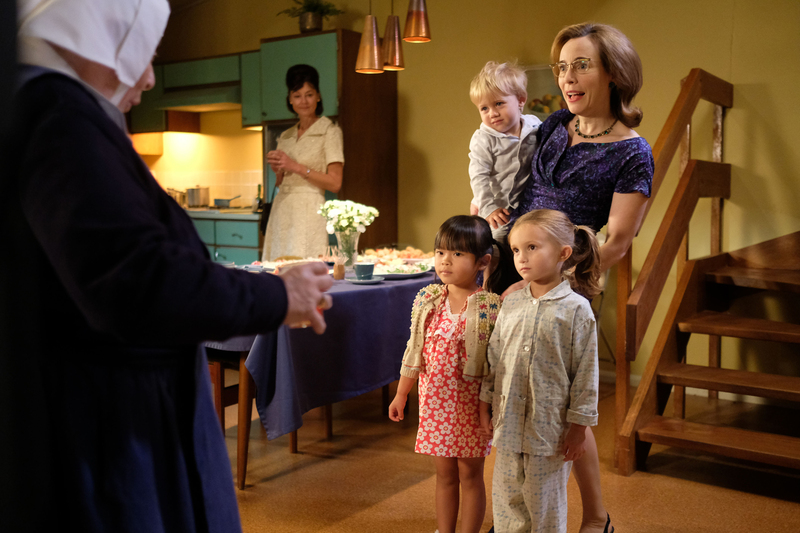 Shelagh Turner, Laura Main’s character in Call The Midwife, has certainly had her share of challenges and tear-jerking storylines – renouncing her vows as a nun after falling in love with Dr Turner, followed by fertility struggles and the journey to adoption. 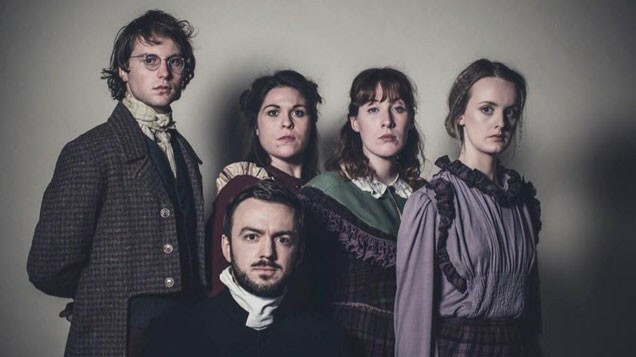 The hit BBC series’ sensitive and emotion-loaded plots have been immensely rewarding for Main however, who’s been on the show from its outset in 2012. The 38-year-old actress from Aberdeen – who, in real life, is softly-spoken, self-effacing and down-to-earth in much the same way as her character – admits she “never dreamt” Call The Midwife would be such a “huge success” and would run for so long. 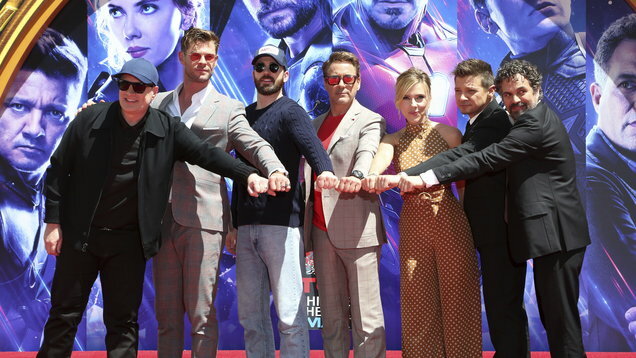 Due to it’s huge popularity, it was recently confirmed that the show will run until 2022, covering up until 1967 (it was 1957 when it started). What’s it like being on such a successful long-running show? “It’s made with such love and care and we all get on so well, it actually doesn’t feel like making a TV show. It’s become like a way of life and like a family. We’re all very supportive of each other and socialise outside of work, so it’s brought me a whole bunch of new friends as well. “I never dreamt when I first auditioned in 2011 that we’d be filming series nine now, and with series 10 and 11 planned, we’ll be on screen until 2022. What does your character Shelagh mean to you? “If she was a real person, I think I’d like her in real life. I can see little bits of her which are like me – she’s quite precise, careful and thoughtful – but I think she’s calmer than me. Although she copes way better than I ever would with her incredibly busy life, working and bringing up a family. “She’s a wonderful role to play because she’s had such an interesting life. She renounced her religious vows for love, got married, at one stage faced the heartbreak of not being able to have children. Do you feel you’ve changed since the series began in 2012? You’ve given birth on screen and work with your on-screen children all the time – would you like a family? “I love children, my sisters have three children whom I adore, and hopefully at some point I’ll have my own family. I’m definitely getting good experience on set working with the children and people say I’m really good with them. “Actually, working with them is an extra treat of the job. I get loads of lovely cuddles with the toddler who plays my son, Teddy. He just wants to explore all the time, but I’ve found one thing that will distract him or put him in a good mood is my singing, ‘Row, row, row your boat..’. What have you learnt from being in the show? You starred as Princess Fiona in the touring production of Shrek The Musical last year – how did you cope juggling that with Call The Midwife? “It was the best year in my acting career. Life was pretty hectic – for a while, it felt like my feet almost didn’t touch the ground, but I absolutely loved it. It was brilliant to have the contrast of Shelagh, who’s a little reserved, while Princess Fiona was very upfront and fun. The only trial with her was getting off the green make-up after every performance! Hello to my followers! To officially launch my Instagram page, I’ll be taking over @WestEndWilma’s Instagram today to talk all things @ShrekUKTour! And how do you look after your wellbeing? “My moods can go up and down, but that’s usually down to circumstances. Sometimes you can feel too busy, and then at other times not busy enough, but if I’m lacking in motivation, I’ll go for a run and it always make me feel better. The Call The Midwife Series 8 DVD, which includes the Christmas Special, is available now from DVD stores nationwide and Amazon, RRP £20.42.